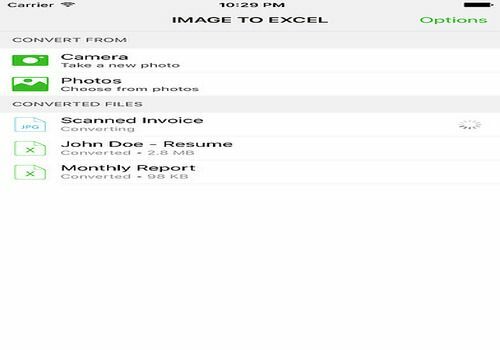 Apart from this, Image to Excel is a user friendly app and therefore easily manageable. Just follow these simple instructions and get your photos converted. Likewise, within PDF to Excel you’ll find useful advice how to get the most out of your photos and convert them in the optimum way. Une imprimante virtuelle pour iPad, iPhone ou Mac, pratique et disponible tout le temps.